Are you the spontaneous couple in the group, playing cupid for other singles? 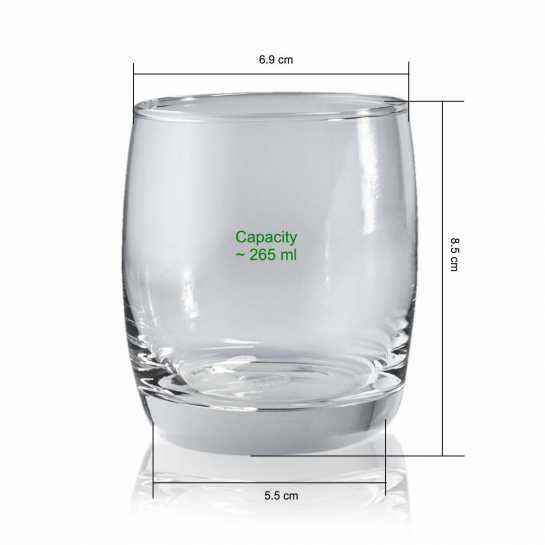 Then these personalized rocks glasses are ideal for you. 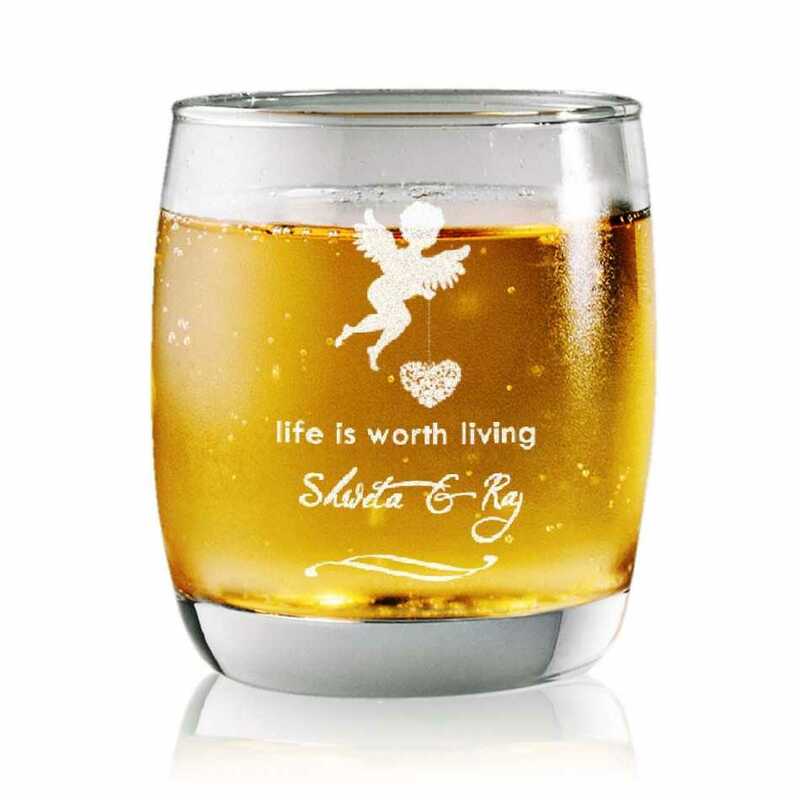 Featuring an adorable cupid design and a strong message engraved on the glass, the couple_s names are etched with perfection.